Amino Max provides all the Amino acids in their recommended daily dosage. Amino Acids are the building blocks of life. Commonly used by body builders to help build muscle mass; they have many benefits for anyone as they get older or who just wants to remain healthy and active. Protein is the main source of amino acids. When you eat protein or protein rich foods, your body breaks the food down into the individual amino acids it contains; reorders them; refolds them; and then uses those which are needed for whatever task required. The problem is it is not easy making sure you get the full range of amino acids, in the correct dosage each day, to make sure your body stays healthy and you remain active. 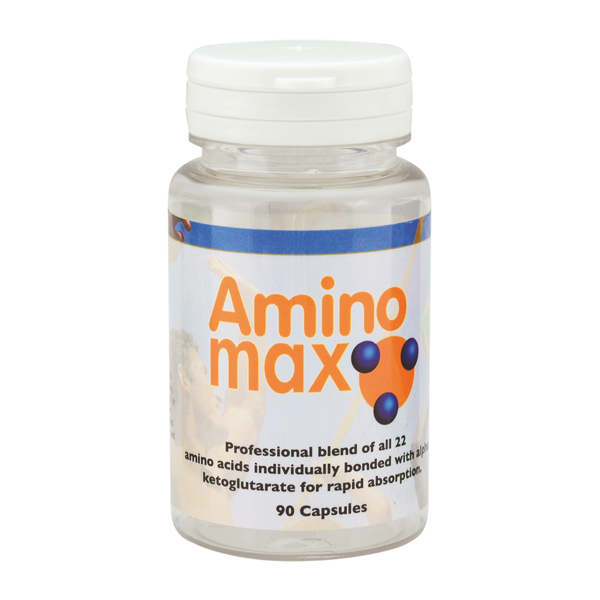 Amino Max capsules contain every amino acid in the recommended daily dosage. 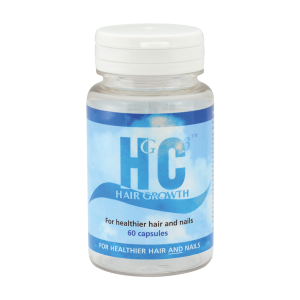 Just 3 capsules a day will keep you healthy and active. It really is that simple! Though made to standards acceptable for professional athletes, our Amino Max capsules are especially produced with the “every day” person in mind. We see no reason why you shouldn’t have the best. As a person ages their muscle mass can decline; even if you are doing regular gym work-outs. It is a recognised condition called Sarcopenia which can lead to injury and disability. The hows and whys of Sarcopenia are not fully understood. However, it is well known supplementing with a good quality amino acid complex can reduce or prevent sarcopenia occurring. Muscle Growth – we are not talking about huge bulging muscles, just giving your body the chance to develop the muscle mass you need to stay healthy, active and avoid becoming disabled. Leucine is particularly important for letting your body develop muscle mass. Increased Endurance – amino acids change the way your body uses its primary fuel sources (the carbohydrates and fat contained in your food) to provide your body with more energy. Your body will use these energy sources more effectively and efficiently; meaning you will have more energy to do more of what you enjoy. Loss of fat and flab – by getting your body to use the fat you eat in your food each day more efficiently and effectively; you will prevent the build-up of fat on your body and will develop a leaner figure. Reduced Fatigue Levels – Whenever you do any physical activity your body releases tryptophan, which becomes serotonin released in your brain. This gives you the feeling of tiredness and fatigue. Amino Max prevents this occurring, meaning you keep more active and alert. Increased Mental Focus – by keeping tryptophan levels down, Amino Max will help improve your short-term memory and cognitive processing functions. Reduced Muscle Soreness – by reducing damage caused to muscles through physical exercise and improving the recovery of your muscles from any physical activity; Amino Max can prevent the feeling of soreness in your muscles, common after physical exertion of any type. Take 3 capsules minimum a day. 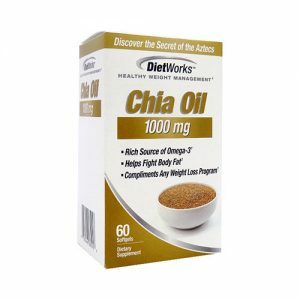 The statements in this website have not been evaluated by the United States Food and Drug Administration (FDA) All products advertised are supplied as Food/Dietary supplements. None are presented with a view to diagnosing, treating, curing or preventing any disease, nor for restoring, correcting or modifying physiological function in any way, or with a view to making a medical diagnosis.